On 3rd Feb 2019, CDS 1 2019 written exam was conducted by the UPSC across the country, candidates who are waiting for the CDS 1 2019 answer keys for Maths, GK and English can look this post for more updates. Written exam of CDS-1-2019 was conducted by UPSC on 03th Feb Nov 2019. 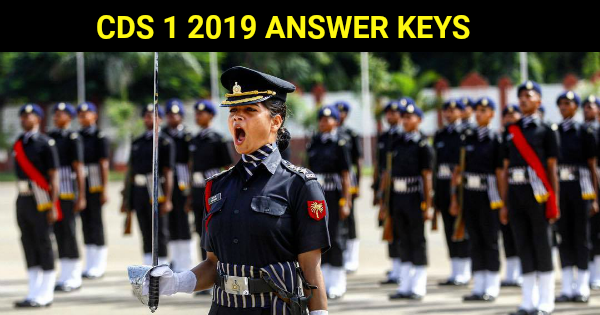 Candidates who attempted the written exam of CDSE 1 2019 must be waiting for CDS 1 2019 answer keys and cut off marks. Through CDS 1 2019 exam, candidates will join the course commencing in Jan 2020 at IMA, AFA, NA, and OTA for admission to the Army, Air Force wings and Navy. Courses like IMA 148 Course, SSC 111th, 23nd OTA, 207th Flying Course, and Naval Academy. Candidates looking for CDS 1 2019 Key and cut off marks, Paper solution sheet, CDS key 2019, CDS 1 2019 Cut Off Marks / answer sheet of CDS-1 2019 can check it on SSBCrack. Aspirants can look at the answer keys for their CDS written exam, here of paper-1st and paper-2nd with set-a, set-b, set-c, set-d. We are going to publish the CDS 2 2018 answer keys from the reputed academies like Minerva, Baalnoi, Cavalier etc. Candidates are advised not to check the answer keys which are released sort after the examination as most of them are wrong. In case you have doubts in CDS 1 2019 answer keys, do double check it from other sources. CDSE 1 2019 includes three different papers i.e English, Maths and General Knowledge for IMA, AFA, and NA. For OTA candidates, there were only two papers i.e. English and General Knowledge. CDSE is conducted by UPSC twice every year. 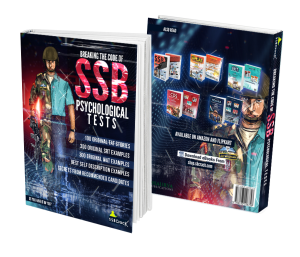 If you are sure about clearing CDS 1 2019, then this is the right time for you to start the SSB interview preparations with full speed, SSB is more than just clearing a written exam, so the more time you put in building your personality for the CDS SSB interview, it will be much easier for you to clear it. For candidates who think they have not done their best, do not feel low about it, life is full of opportunities and you must prepare for what is next in front of you, also wait for the results. SSBCrack is updating the CDS 1 2019 answer keys, we request aspirants to bookmark the page and visit it back in few hours.